Generation X seems to have disappeared from the collective conscious. After all, Gen Xers are now decidedly middle aged and sandwiched between the upstart Millennials and forever-in-their-prime Baby Boomers. They represent only 23% of the adult population, but does size really matter? The vast majority of Gen Xers rely on traditional financial systems – including banks, credit unions, investment firms, and credit card companies – instead of the newer Peer-to-Peer and FinTech companies. They are the leading generation in regards to median household income ($104,700) and are facing an array of financial decisions, including mortgages, retirement planning, and family vacations. Generation X is in dire need of financial advice – how to save money, spend it more wisely, and invest it. 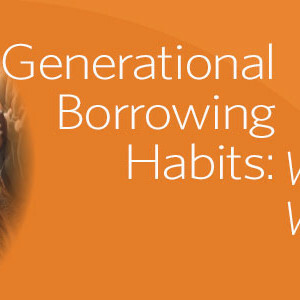 Steeped in debt and in their peak earning years, Gen Xers are ideally suited for financial institutions. Unfortunately, banks and credit unions seem to have forgotten about them. How can you reengage them? 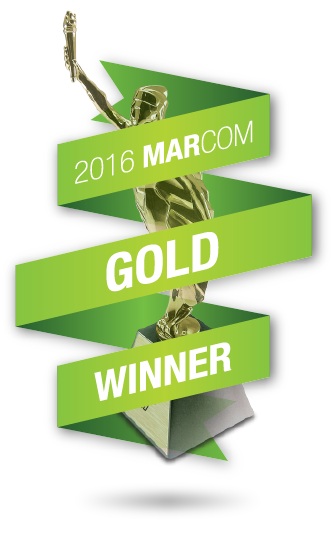 This white paper won a 2016 MARCOM Gold Award for excellence.